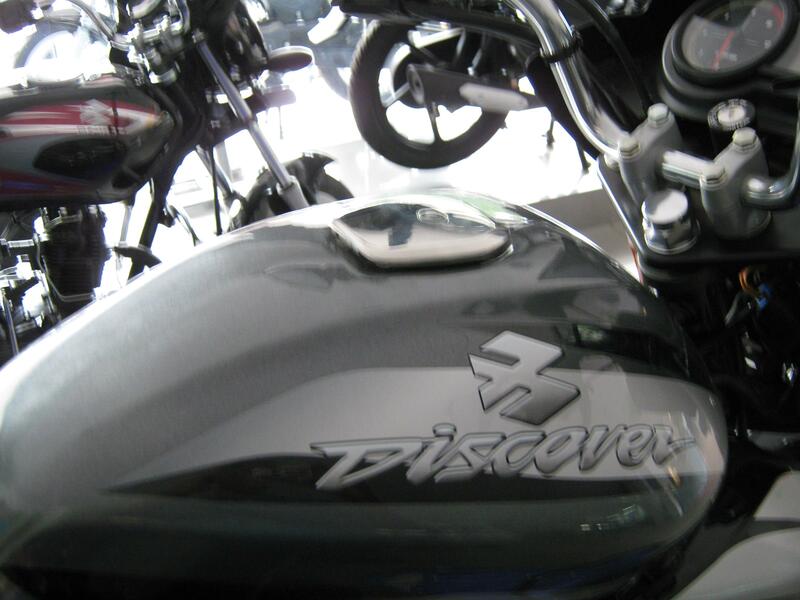 Bajaj's Discover was launched in 2004 and what a success it has been. It was the benchmark (it still is) and many have tried to dethrone it, but in vain. 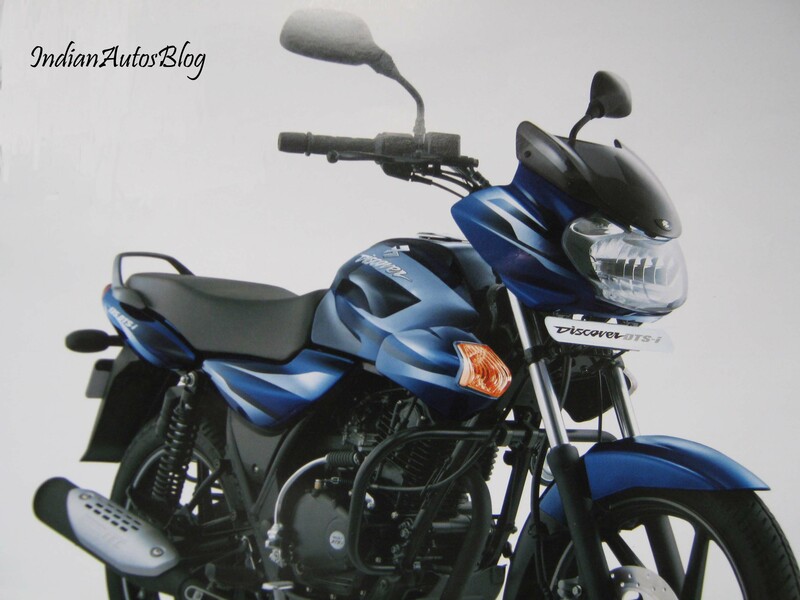 Of late, it has been under threat form TVS Flame and Honda Cbf Stunner. Ive left out the Gladiator as it hasn't set the sales chart on fire but still remains a good proposition. Also left out is the XCD which is just a step up on the Bajaj BYK in terms of size and honestly it would have met with much better success had it been a bit bigger than it actually is as any one who is tall will surely find it very small. 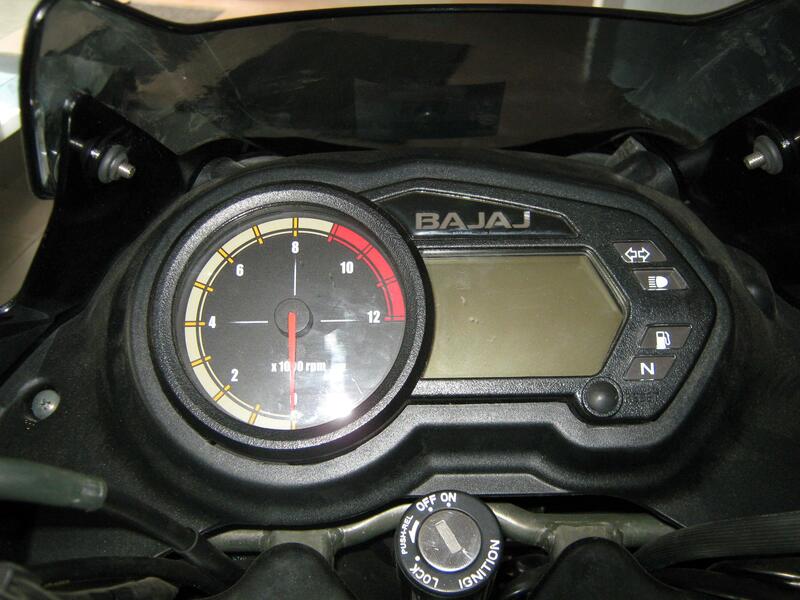 That's where Bajaj has positioned the Discover 135, appealing to all those who want a bike a notch bigger than the XCD. So the Discover then, we had earlier seen the 150cc Discover at the Auto-Expo which is yet to make it, meanwhile Bajaj has found time to give it a facelift to keep it fresh. 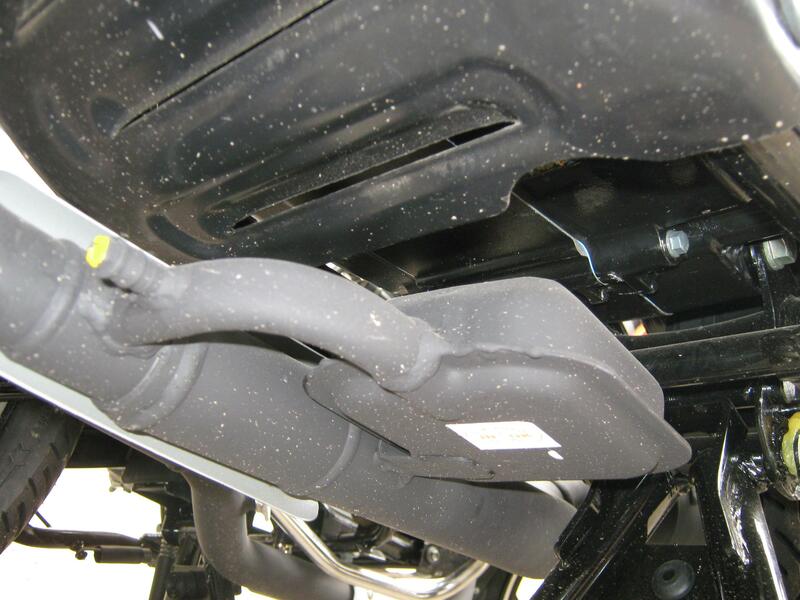 When you look at it for the first time, what catches your attention are the new fake scoops on the fuel tank something very similar to the ones found on the XCD, but they incorporate the turn indicators this time. The sides get new graphics which are quite similar to the earlier model. Also tweaked is the front headlamp fairing which is more curvacious and the transparent tinted glass is slightly raised to give a 3d effect. 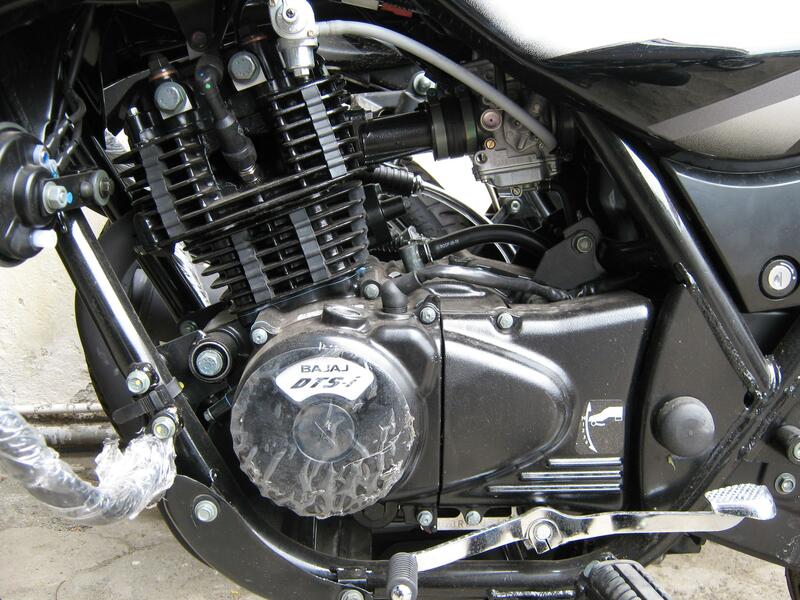 The black theme for the wheels, engine and all other bits and pieces in between are what we have come to expect of any Indian bike today. 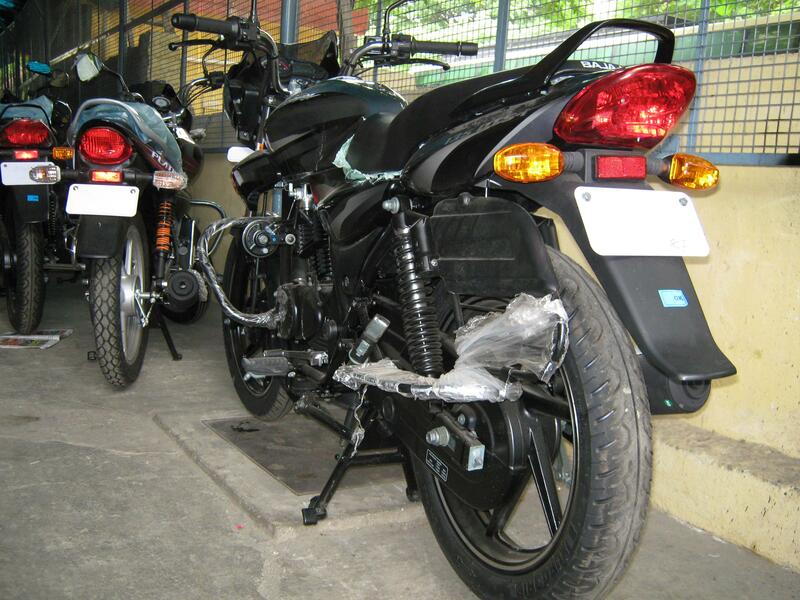 The bike retains its 17in aluminium alloy wheels and Nitrox gas charged shock absorbers at the rear. I have to concede that this is the only bike which is spine friendly from this class apart from the XCD, a trademark of all Bajaj bikes. 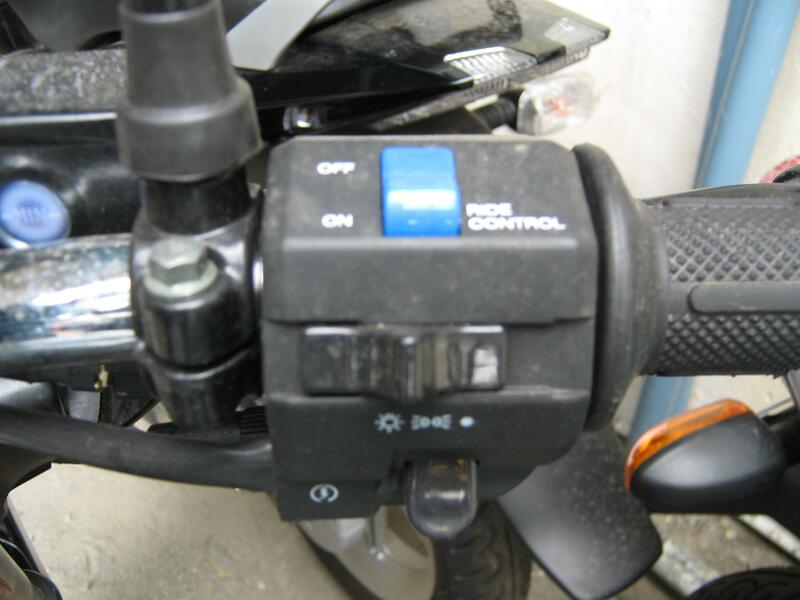 Switchgear feels as solid as ever and the other uplifting feature is the digital speedometer console very similar to the pulsars, which is the third in this segment (after the XCD and Flame). 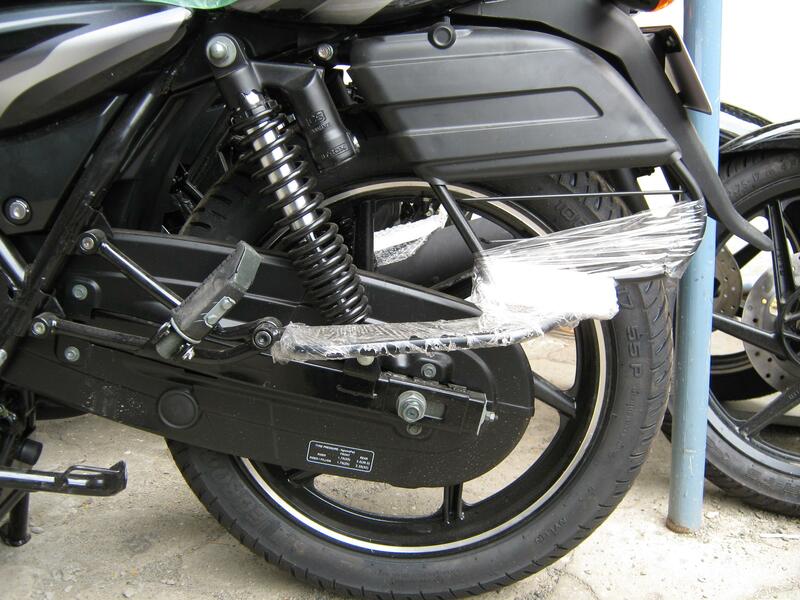 There are some of new features on the bike but there are an equal number of features that have gone off it. The exposed chain is gone, replaced by the oridinary closed box that encapsulates the chain. Also missing is the chrome finish silencer. 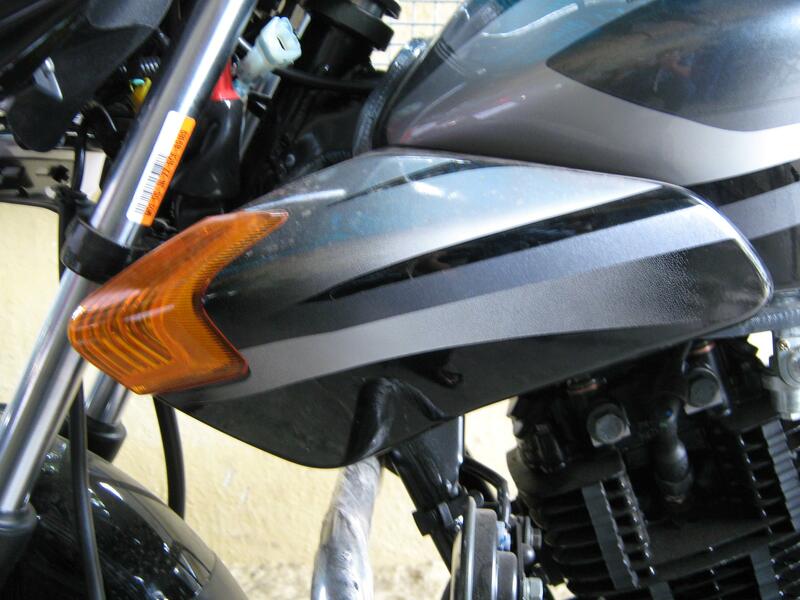 Bajaj removes the chrome bit when they launched the black theme in their lineup but even then there was a piece on the silencer that was made of shiny chrome. Now, even that is gone replaced by a dull aluminium finish. Alloy triple clamp has also bowed out of the new Discover range. 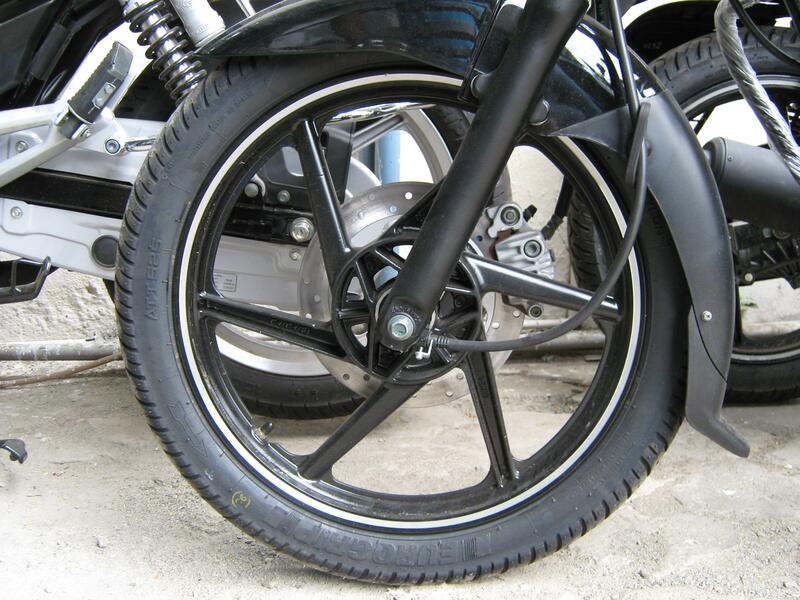 Tyre hugger or the second mudguard is sorely missed too. All the features mentioned above are not visible to the oridinary customer unless he has a keen lookout for such minor points and overall the new Discover still is the best bet. 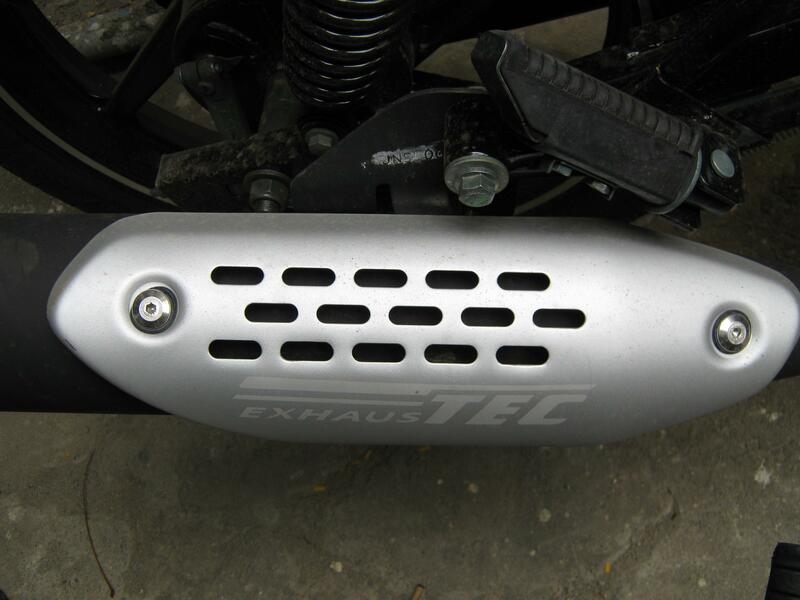 The 135cc DTS-i equipped engine is untouched and produces a class leading 12.92 bhp @ 8500rpm (13.10ps) and uses Bajaj's famed twin spark plugs and Exhaus-Tec resonator chamber to improve low end torque. All the other technical aspects remain the same. Performance remains the same with 0-60kph in around 5sec and topspeed of 105kph (Manufacturer claims). 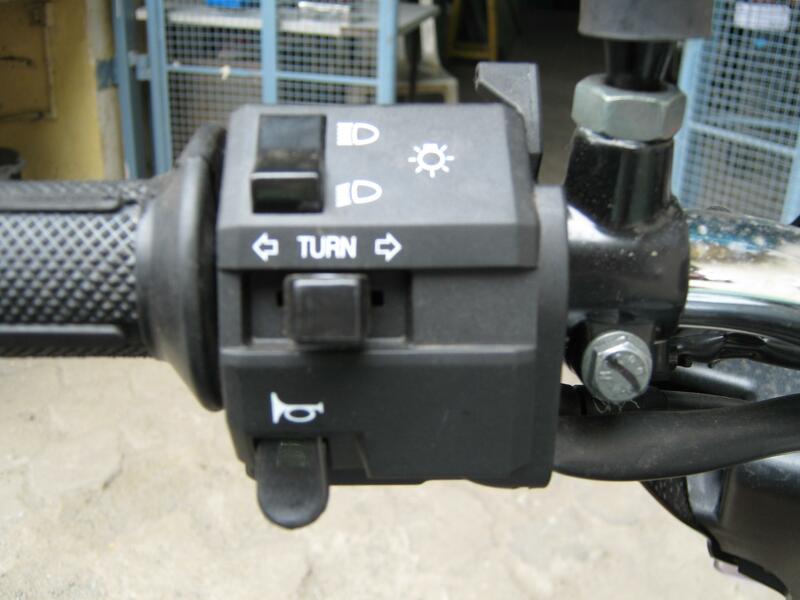 The 240mm hydraulic brakes (optional) are confidence inspiring and is mandatory for anyone aspiring to buy this bike. A brief test drive cleared my doubts and this is still the best bike in the 125cc segment and performance is very close to that of the 150cc bikes. 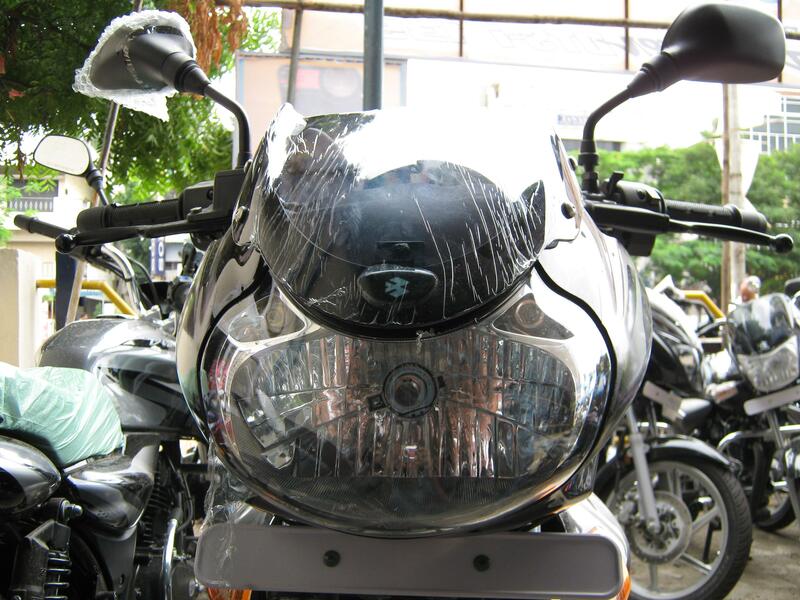 It is also quite nimble at 133kgs (dry weight) and its on-road (Chennai) price of Rs 59,955 is on par with the competition. So Discover makes a strong point for itself and it still the benchmark and the best in the segment.